Marketing communications agency Corporate Innovations has appointed David Rowland as senior event manager. Rowland brings with him 16 years' experience in the event industry, having held positions with Communique Promotions, American Express and Cheltenham Racecourse. He has worked with clients, both in Europe and Asia, from the FMCG, IT, automotive and telecoms sectors. 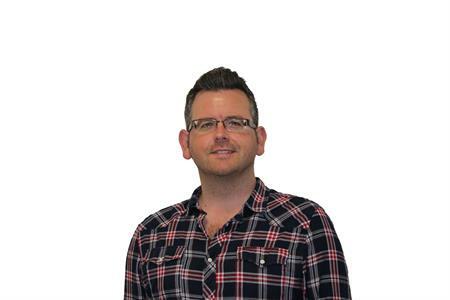 He joins Corporate Innovations’ 14-strong events team based in North Oxfordshire. "I think I bring a unique range of skills to Corporate Innovations [CI] because I have worked at event venues and also been a supplier into the industry," said Rowland. "I have seen events from all angles and that has given me a fantastic insight into what works and what doesn’t. I’m looking forward to using my experience to good affect at CI." David Watt, managing director at Corporate Innovations, commented: "David’s career experience is vast and that has allowed him to transform the way events are organised. That gives us a major advantage when we’re working with clients to deliver an outstanding event. We’re pleased to have him on board."